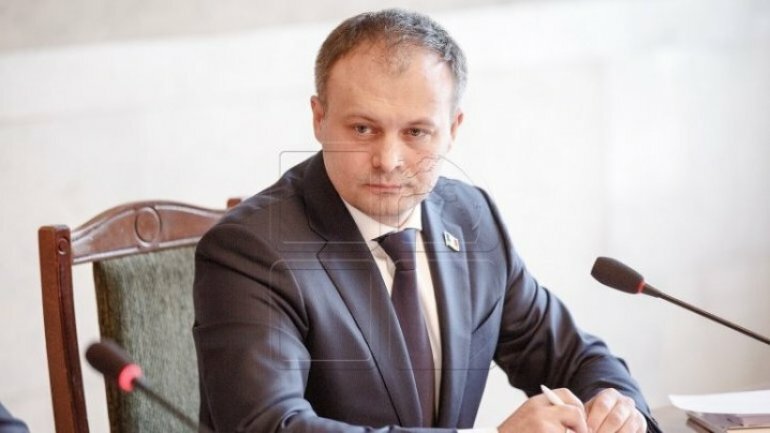 During a press conference, President of Moldovan Parliament Andrian Candu, expressed his gratitude toward the Kroll team, who accepted and authorized the publication of the Kroll report. "I wish to thank the Kroll team who accepted and authorized the publication of the Kroll report. From the speech with governors of the Central Bank I understood that the Kroll team will come at the beginning of January to discuss and develop the Kroll report and during that time, after discussing with the Prime Minister will be approved a strategy to recover the losses resulting the bank fraud from abroad. I wish to express my gratitude toward the Kroll team for their investigation and we are waiting for them in Chisinau, to move on to the next stage, which follows the investigations, namely, the recovery of the fraud damages on an international level" Andrian Candu declared.